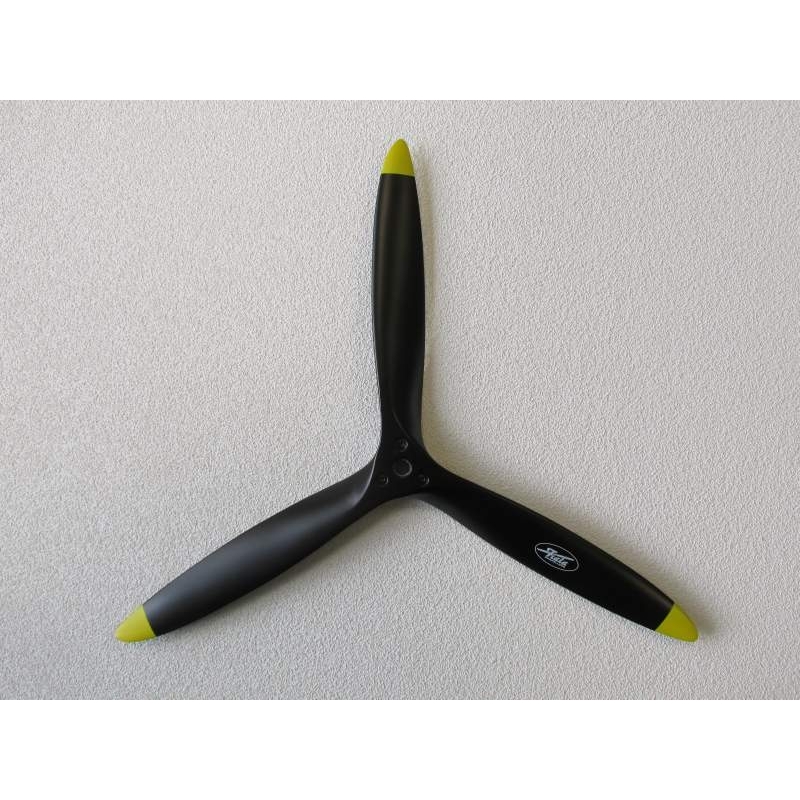 3-blade Classic propeller 20'' - Fiala Prop s.r.o. Propellers designed for gasoline model motors. 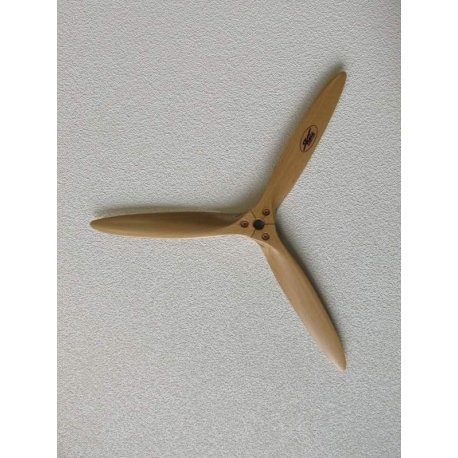 Propellers are delivered balanced, rating with transparent varnic. It is available in either black or white colour. 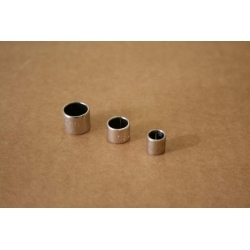 According to the direction of rotation to clockwise (CW - clockwise) when viewed in the flight direction or a left-handed version (CCW. Counter - clockwise) when viewed in the flight direction. Basic is CW. 1 364 Kč tax incl. 1 127 Kč tax excl.